Whether you are a video gamer, role-player, or dice roller, here are 13 games (in no particular order) that have what you need for many hours of petrifying playing this spooky Halloween gaming season. Think Chuck E. Cheese from hell. You are the hapless nightwatchman at a now defunct children’s pizza parlor and game center charged with the dubious task of monitoring the disturbing animatronic characters. Should be simple, right? Not quite: though limited in its game-play, Five Nights at Freddy’s is an extremely well-crafted, harrowing first person game wherein you try to keep yourself alive for a night as the possessed animatronic characters wander the facility. Anchored to your seat and running on limited power, you have only three options to keep Freddy and his friends at bay: your surveillance cameras, the emergency doors, and the door lights (oh, did I mention there are blind spots that the surveillance cameras don’t cover right outside your door? Yeah, you’re going to need those lights). Adding to the eeriness, the animatronics only move when you’re not looking at them (think the Weeping Angels from Dr. Who). The creation of game developer Scott Cawthon (he built everything from the characters to the stomach-sinking sound effects), Five Nights at Freddy’s walks the line between humor and sheer horror. You’ll find yourself laughing at how completely terrified you are of a large, purple bunny turning up outside your door, AGAIN. If you follow the game’s rules and keep your cool, you might just make it through the night, but panic in any way and the game’s AI will punish you. With a sequel on the way and the inevitable furry fandom fanning the flames of …weirdness (just scroll down. Yes, really), Five Nights at Freddy’s is already proving itself a new horror classic, and I for one am excited to see more independent games get the limelight. Fail enough Dark Power checks and your character will transform into evil. 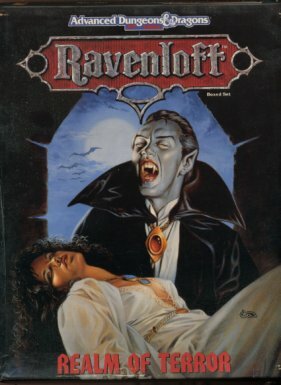 Ravenloft is the original Gothic setting for D&D. Battle Strahd or creatures lurking in the mist or challenge the Dark Powers themselves. Werewolf is a staple at conventions with games taking place in hallways and common areas after the day’s activities have shut down. Everyone is assigned a role. Most of the players are villagers, a few are werewolves, one is a moderator, and there may be some optional roles such as a seer. Play proceeds in two phases, Day and Night. During the Night, the werewolves silently indicate to the moderator which character they kill. Then during the Day, the “dead” character is discovered and the villagers lynch whomever they believe is a werewolf. This goes on until either there are more werewolves than villagers or the villagers kill all the werewolves. The messed up stuff your own mind comes up with. Gloom uses a custom deck of see-through cards. Each player is assigned a family, and your goal is to make them as miserable as possible before killing them off for the most points. Each card you draw has a point value as well as a creepy little phrase, and you narrate exactly what happens to each family member as you play it. This is more Edward Gorey than Hellraiser, as characters might be “terrified by topiary” or “mauled by a manatee” before going to their eternal rest. Basic Roleplaying System: paper, pencil, and percentile dice, usually obtained by rolling 2 ten sided dice. Your sanity running out and succumbing to the Elder Gods. Take on the roles of supernatural investigators as terror from beyond space and time threatens the world. 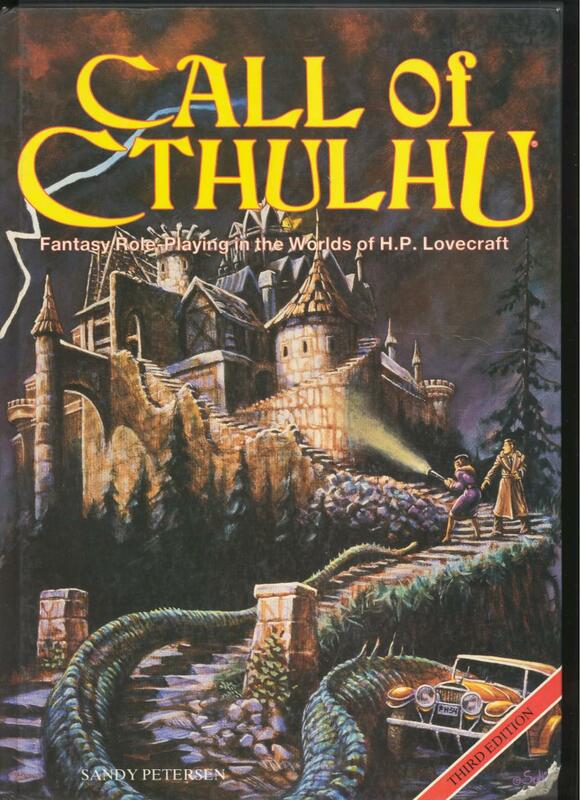 Classic Call of Cthulhu takes place during the swinging 20s, and you’re encouraged to use your wits, as opposed to most RPGs tendency to solve problems with swords. Success is determined by rolling the percentile dice and comparing the result to your lists of skills. There’s also the sanity track which shows the effects of running into Lovecraftian horror upon your character’s psyche. Gain office skills while you vanquish the undead. I don’t mind scary movies, but I don’t actively seek them out. Scary games though? They are mainly filed under “Nooope” for me. 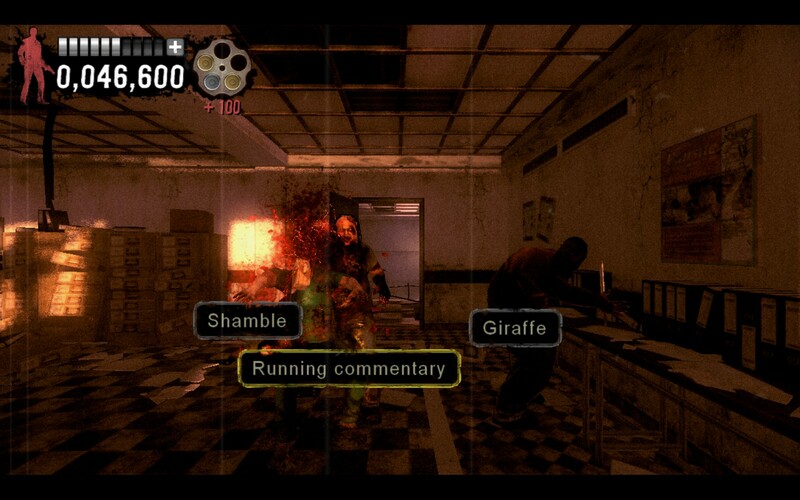 The closest I get is Typing of the Dead by SEGA. It’s a ridiculously silly (and very vulgar) game where you kill the zom– I mean, the mutants by typing. The faster and more accurately you type, the better, so get your WPM on! This game speaks to me on so many levels because I am an executive assistant by profession. It’s my job to type all the things! If my keyboard pounding can also result in dead undead then all the better. Turning childhood tales into nightmares. This was the first psychological horror game I ever played, and it was intense. You play one of six sisters sent on errands to visit their poor sick granny. The terror lies in free will. 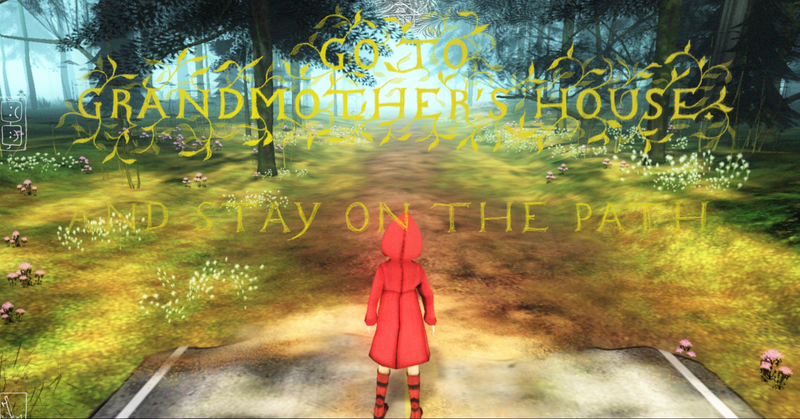 Should you choose to leave the path you will meet your “wolf.” Each girl encounters a different wolf, and the game changes depending on whether or not you strayed from the path with each character. Not for the faint of heart. The game was released in 2009 and was a big deal for the genre and is more subtle in its fear-inducing than most other horror games. Finding out that you are the traitor. During the Exploration phase, you build the board as you play drawing tiles to layout the haunted house you and your friends are exploring. When an Omen card is drawn and a roll failed, the Haunted phase begins. One of the players is a traitor, moving against the rest as they begin to work at cross-purposes. Each time you play, the specific Haunt can be different so the game has a lot of re-playability. 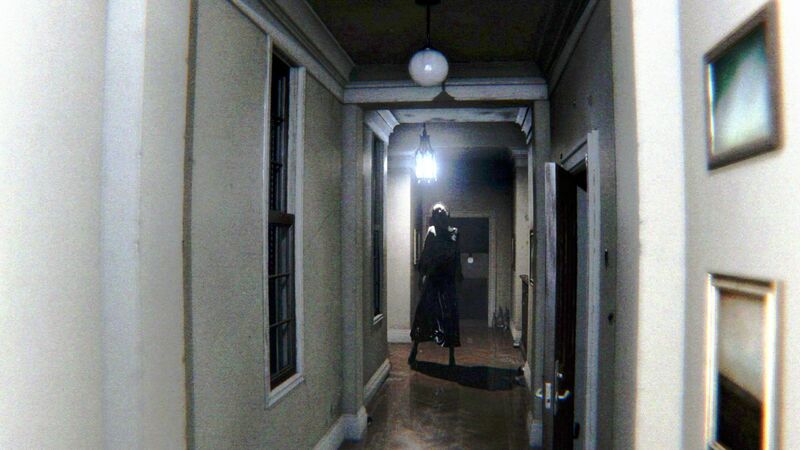 Presented as a secret test for a collaboration between Hideo Kojima and Guillermo del Toro for a Silent Hill game, P.T. was released as a demo, initially without any obvious ties to the Silent Hill franchise. Played in first person perspective, you awaken in a dark room and enter a hallway of what appears to be a normal suburban home, but small hints begin to creep in on you. Tables littered with candy wrappers, empty alcohol bottles shoved into corners, cockroaches seeping from behind doors, and cry of a baby … somewhere. You exit the hallway and enter … the exact same hallway again? Or did you? With no weapons, life meters, or really any kind of interface to guide you, P.T. is a puzzle game where you must piece together the tragedy of a murder-suicide of an entire family (which the radio crackles to you as you wander through the endless hallways). Not all of these family members are at rest though, and if you make the wrong move you might end up saying hello to the fine lady you see in the hallway above. Players of P.T. will feel frustrated, confused if they are making any progress and unsure if any of the puzzles solved change anything in the game. Story Game: 8-10 six sided dice and 20-30 tokens per player. 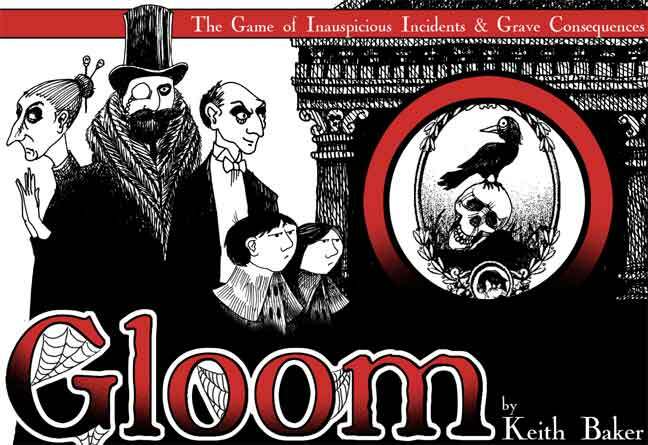 This game encourages conflict between players, so see how far you’ll go to encourage the vampire to turn his attention to your friends instead. You and your friends are (mostly) normal people who have attracted the attention of a vampire. As you play through the game, you narrate your own actions and influence the other players, culminating in a dramatic confrontation with the vampire. I’m also fond of The Walking Dead. This is a game about the zombie apocalypse, so of course there are zombies and a few hairy moments where they might jump out at you, but if you’re watching the show or reading the comic from which this Telltales Game spawned, then you know that The Walking Dead Season One and Season Two are more about the people than the scares. 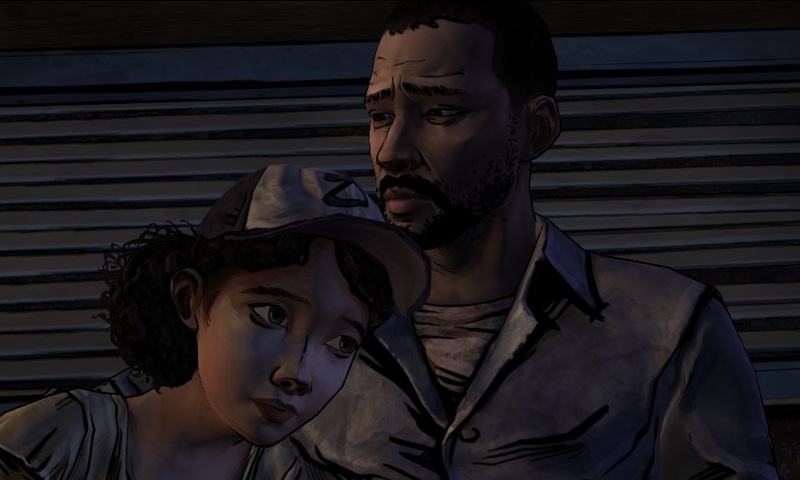 Follow Lee and Clementine as they try to survive the wrath of both the undead and the living. Story Game: nothin’ but the rules and a coin or token. Realizing that you just helped burn an innocent woman to death. This game follows several people taking a woman accused of witchcraft to where her death sentence will be carried out. 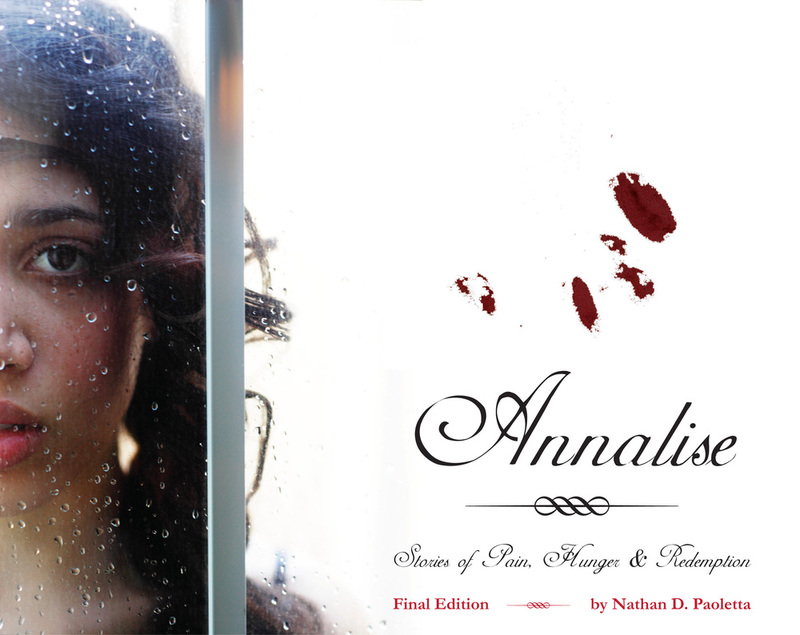 During the journey, each person will have time to decide whether they think she’s guilty or innocent, and after the end scene, her truth is revealed. Point and click around a train of horror. This game is awesome, and my only complaint was that it was too short. 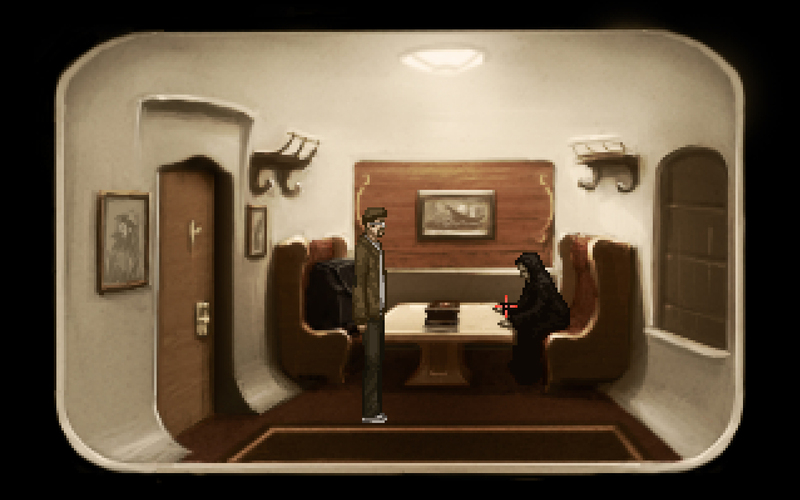 It is a point and click game developed by Owl Cave focused on a hungry doctor on a train. The art is great, the soundtrack is on-point, and the story is excellent. There’s nothing super fancy about this game, but Owl Cave has proven that they are an indie developer to look out for in the future. You can download this awesome game off their site for free!